Interested in getting the Samsung Gear Fit wearable on the cheap? You might want to focus your attention towards Amazon where the wearable is being offered for just $135.52 by the retailer. We’re not sure how long this pricing will last, but it makes sense to take full advantage of this deal while you still can. 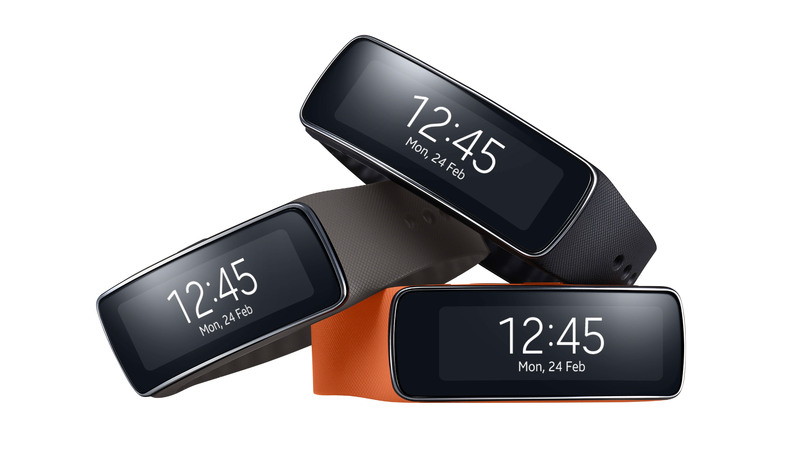 The Gear Fit is over an year old in the market and features a curved OLED panel which wraps around your wrist nicely. It was launched along with the Gear 2 and the Gear Fit, which hasn’t received all that much attention ever since Google launched its own wearable platform. The Gear Fit is only compatible with Samsung’s Galaxy smartphones, so make sure you are mindful of that before purchasing the device. Although the Gear Fit is more of a fitness wearable than a full blown smartwatch, it can display notifications and provide data just like a conventional smartwatch. Head over to the link below for more details.